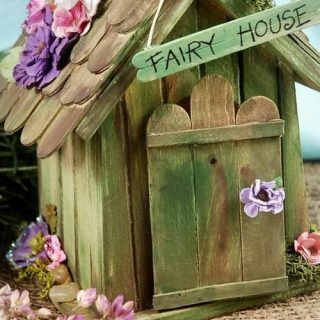 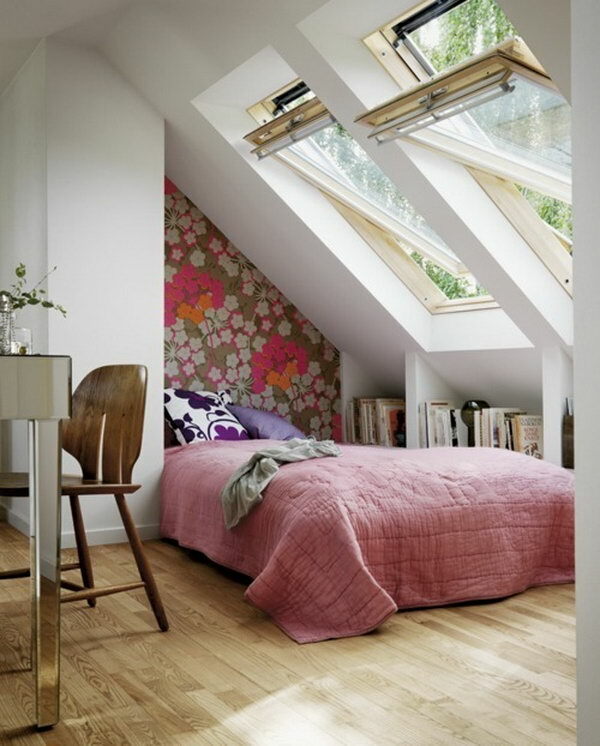 Many times the attic room is overlooked when you run out of room in your home and need more storage space. 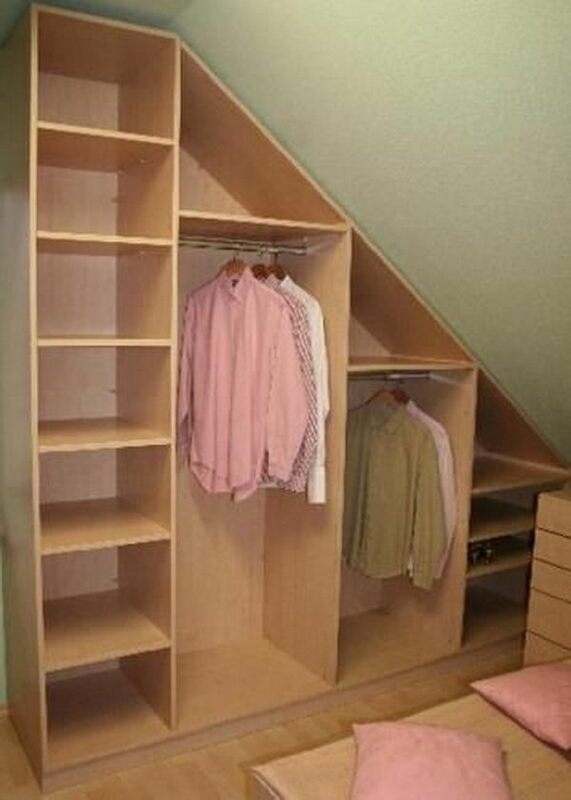 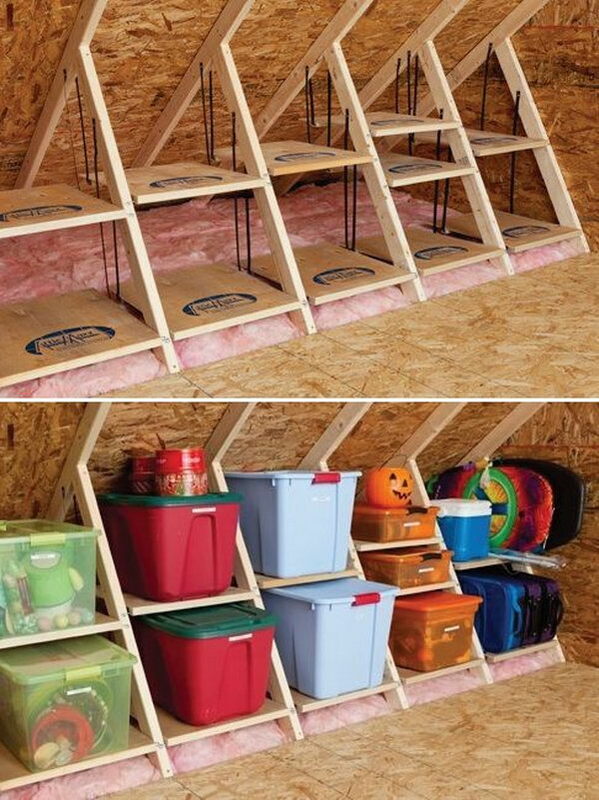 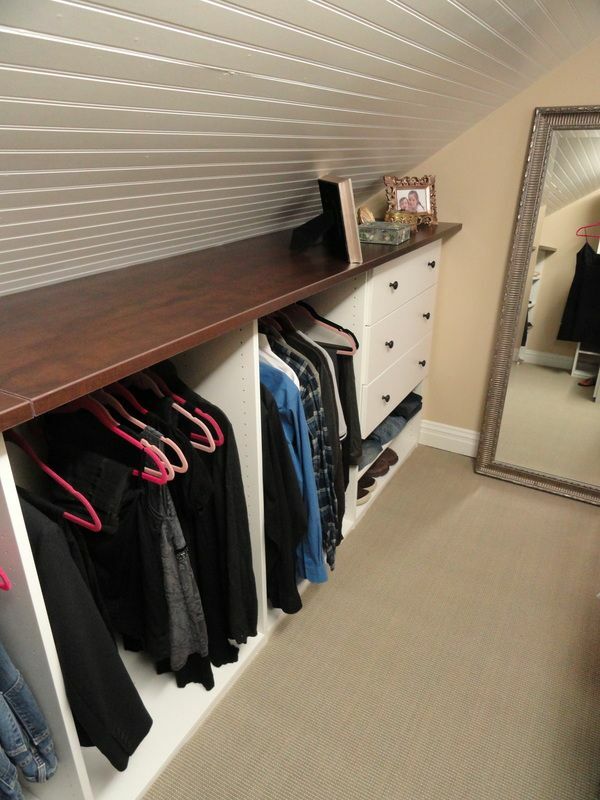 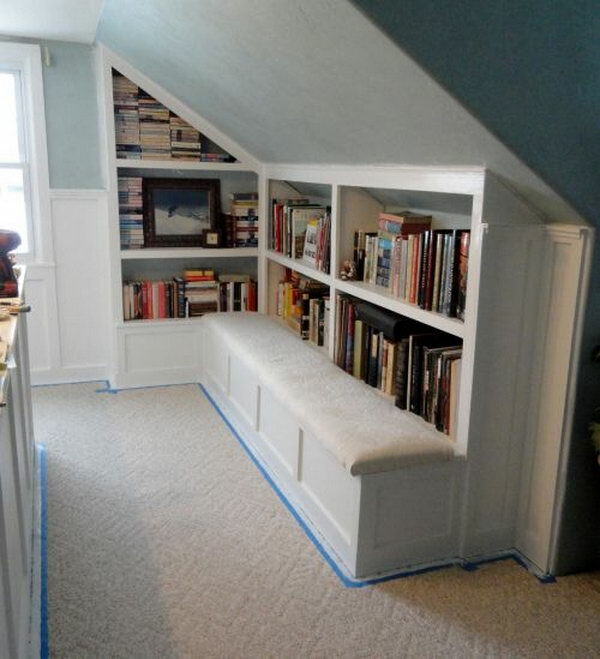 Creating well-planned attic storage will help you reduce clutter. 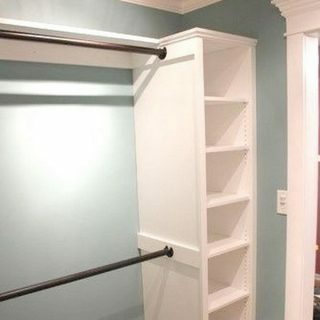 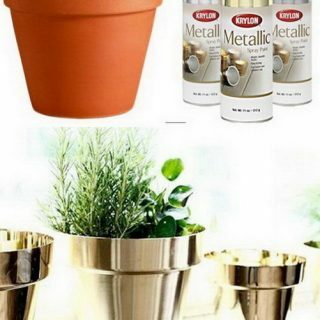 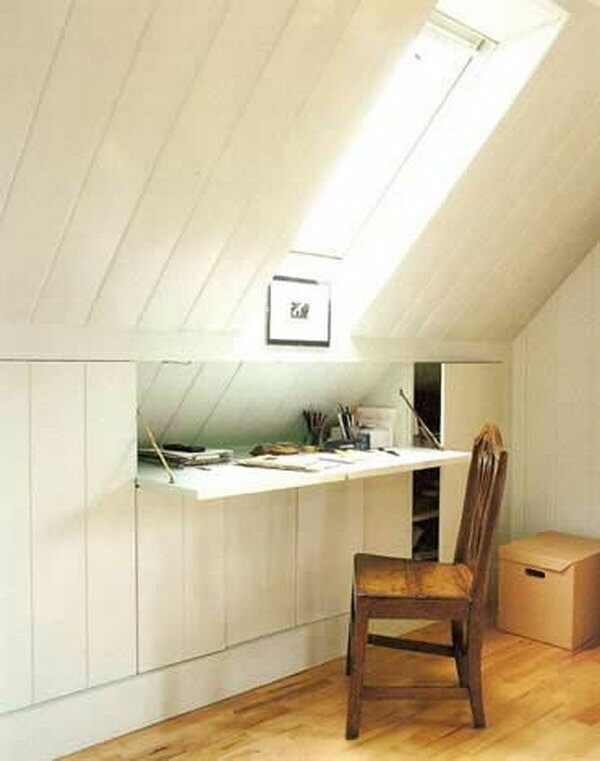 The attic storage space depends on a home’s style and when it was built. 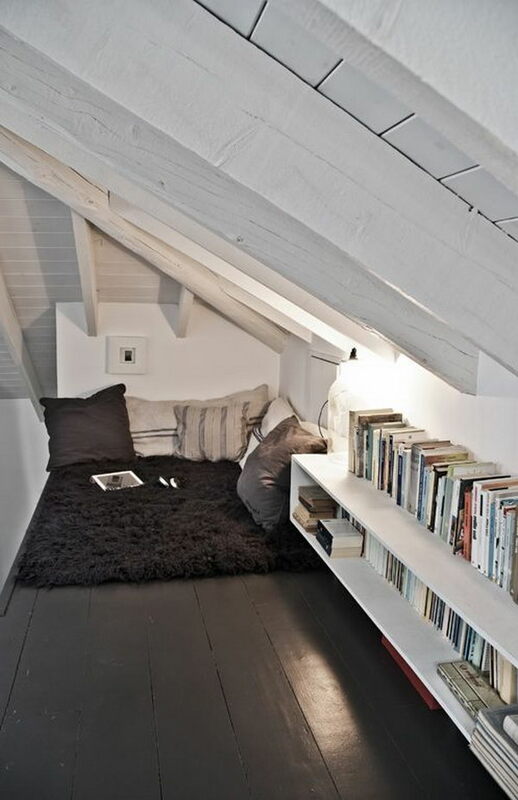 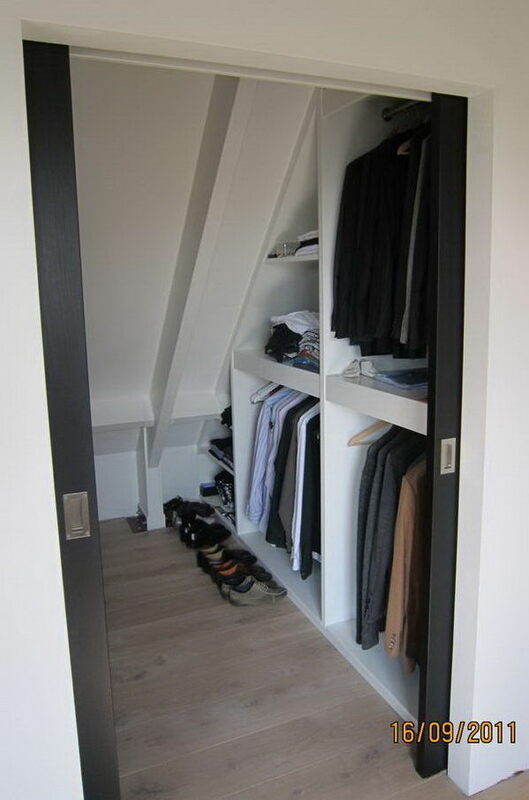 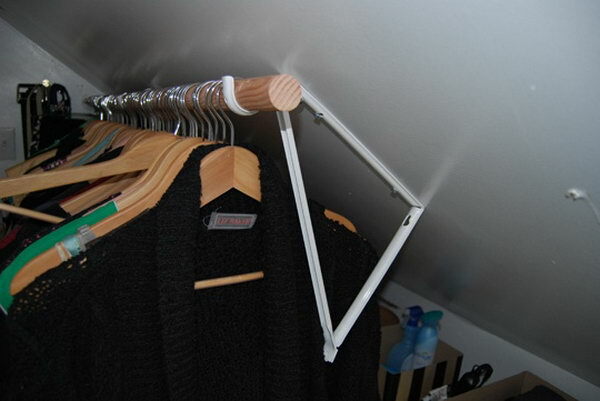 By using the structures in the attic room, you can turn the attic into a reliable storage space. 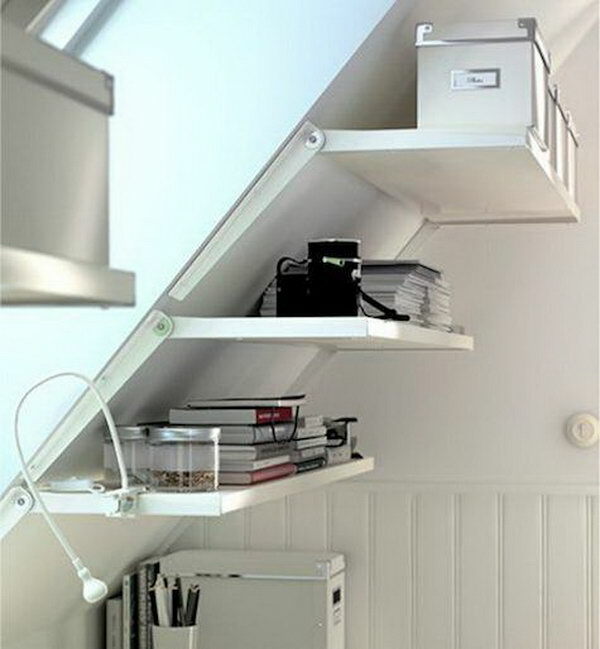 Take a look at these creative attic storage ideas and solutions, which allow you to maximize the space without losing the valuable floor space.